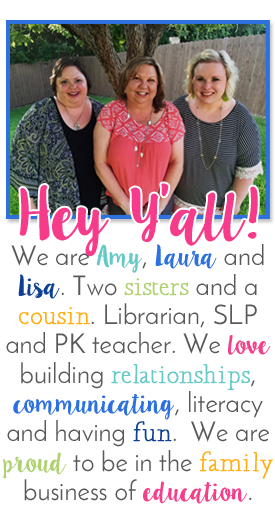 Need to work on lower-case letter recognition? 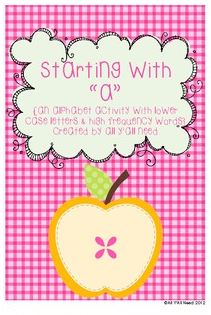 Take a look at "Starting with a: an Alphabet Activity with Lower Case Letters". Usually $3, on sale through Saturday for $2.40 at All Y'all Need.